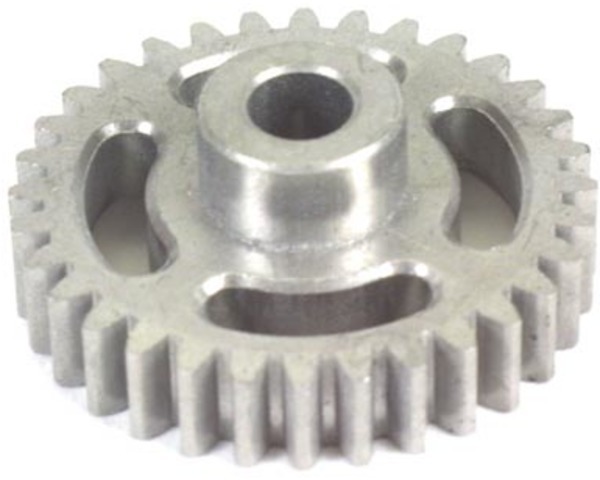 This is the replacement Drive Gear from HPI. This works for the HPI Savage truck. Will work only for the HPI Savage RTR.